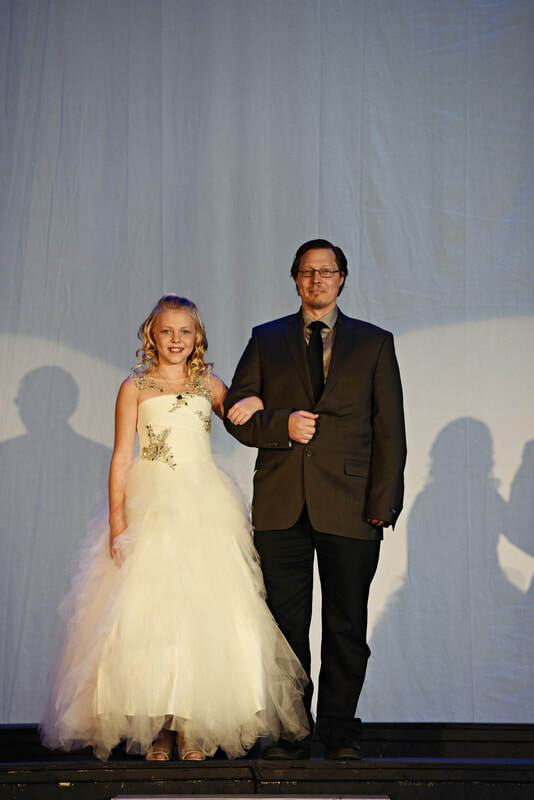 The North Dakota International Pageant System is unique because it is a platform/community service based competition. Each delegate is required to have a platform. This can be a cause, community service, or charity of choice to represent throughout the year. Our titleholders are distinctive because they are civic minded, passionate, and involved in their communities. There are no right or wrong platforms. A platform can be a personal project, community service, support for a local charity or organization, or it can involve mission work or other church related activities. Each delegate is strongly encouraged to travel across North Dakota as a champion for their platform. Titleholders will speak on behalf of The American Heart Association and GoRed for Women. The American Heart Association is the platform partner of the International System and all International Titleholders work to support heart health with them. The American Heart Association and Go Red for Woman may also be a personal platform. Each contestant will select the evening gown of her choice. Some part of the gown must touch the floor. Evening gown will be scored on the self-confidence, poise, and grace the delegate shows. A picture of your gown must be sent to the directors to avoid duplicates. All delegates will take part in the opening introductions for the pageant. For this, contestants will wear a black or red cocktail dress, romper, or jumpsuit outfit of your choosing. Black and red accessories only. All delegates will also participate in rehearsals. Rehearsals are non-competitive, however keep in mind that judges will be invited to watch. The media may also stop by. Our photographer will also be taking photos during this time. Wardrobe should be dressy, but comfortable. Wear your local sash and bring all of your competition shoes to rehearse in. Rehearsal is a shoe rehearsal only, no competition wardrobe will be allowed.